The Watershed was a transfer from 1013 Communications when they were bought out by Clipper Magazine. 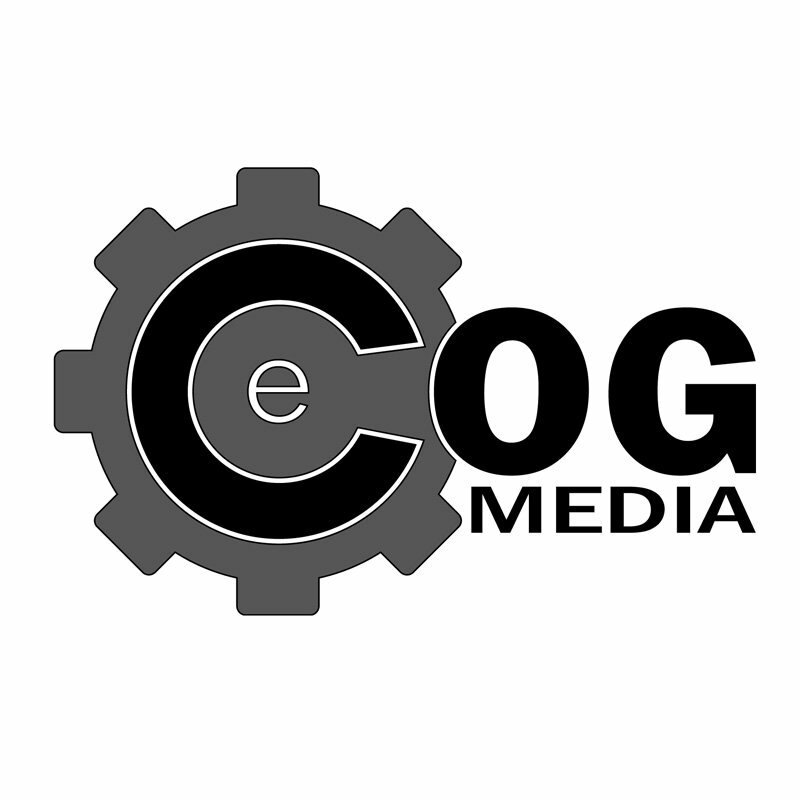 Now eCOG Media hosts and maintains their site and provides continues updates to their site including keeping their WordPress plugins and core files up to day. We monitor their site to check for issues and traffic flow; in addition provide the periodic updates to the site for content updates. I’ve worked with Casey with my Weekly Newspaper (Weekly Alibi) in ABQ, New Mexico back in the day before he started his own firm. It was a great relationship, and that’s why when he peeled off to start his own company, it was a no brainer as to who I’d work with here in Phoenix when I started my restaurant/bar (The Watershed) in Tempe. I can’t say enough good things (this is coming from a guy who owns his own media company!) about the level of service, care, value, and expertise. The response time to my questions alone…I’m not sure they ever take a vacation over there.